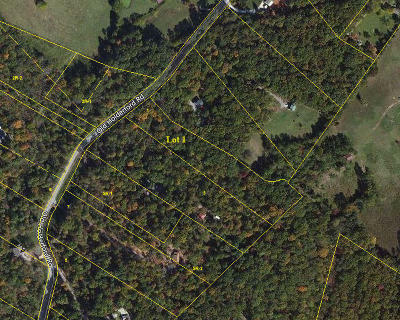 Wooded acres for your custom build home in a great eat of Kingston location. The property is all wooded and rolling with nice well kept homes in the subdivision. Restrictions were set up to allow the homes to blend into the setting. All lots have city water and require a septic system. The wildlife is abundant with deer in your front yard. All lots in the subdivision are at least 2.75 acres so everyone enjoys some elbow room. Located approx 6 miles to Interstate 40. Enjoy the beauty of this wooded lot.